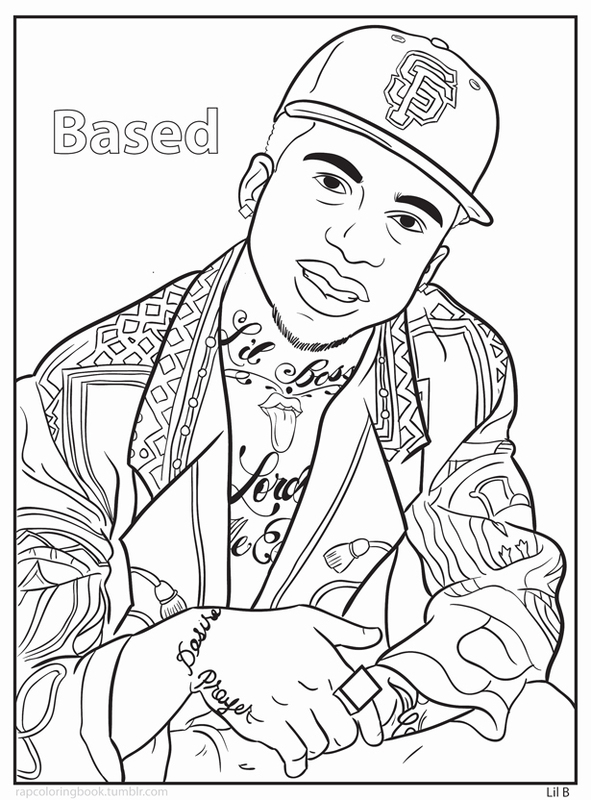 Drop Down and Color On. 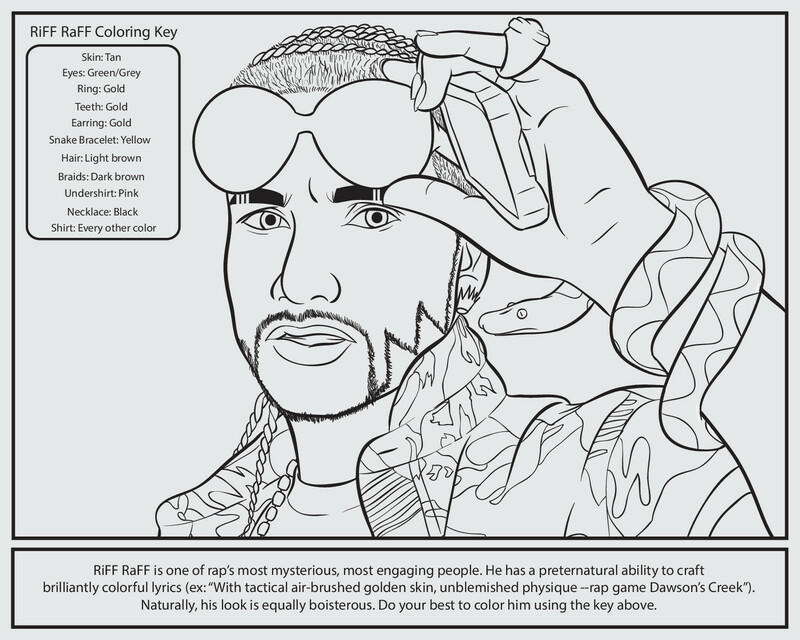 Drop Down and Get Your Color On. 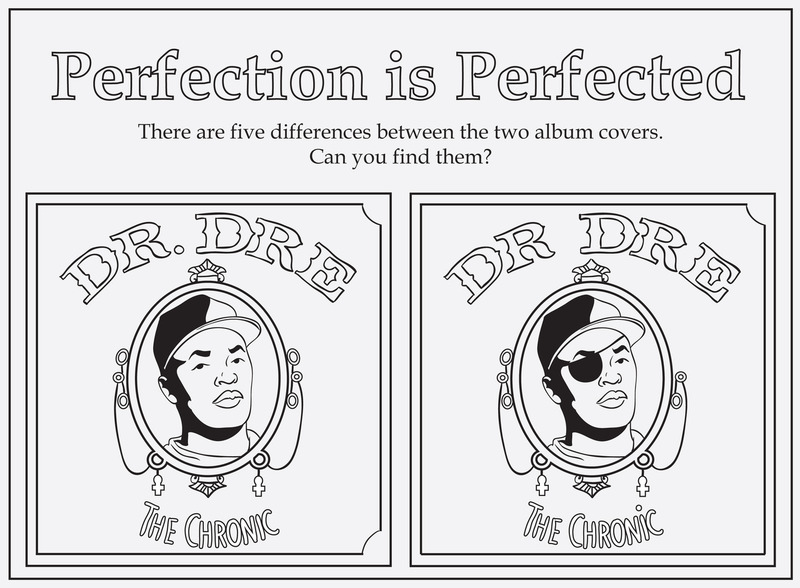 Okay, exactly what rock were we under when this happened? 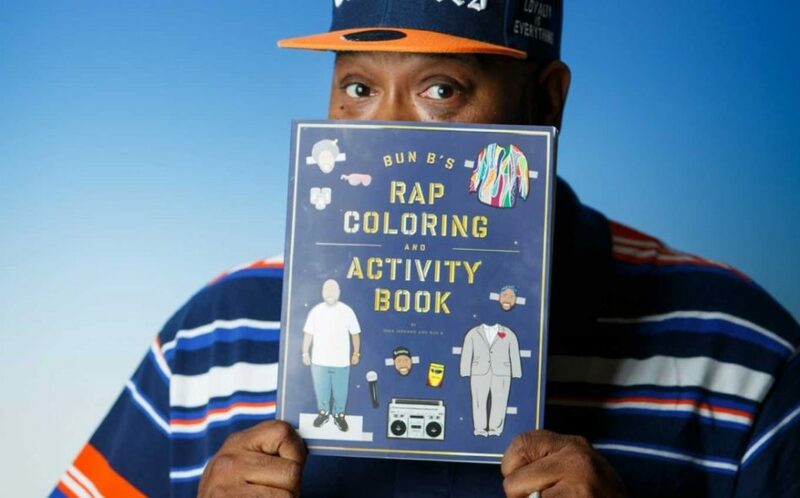 Bun B teamed up with illustrator and music critic Shea Serrano to create Bun B’s Rap Coloring and Activity Book, a traditional coloring and activity book with a pop culture twist. 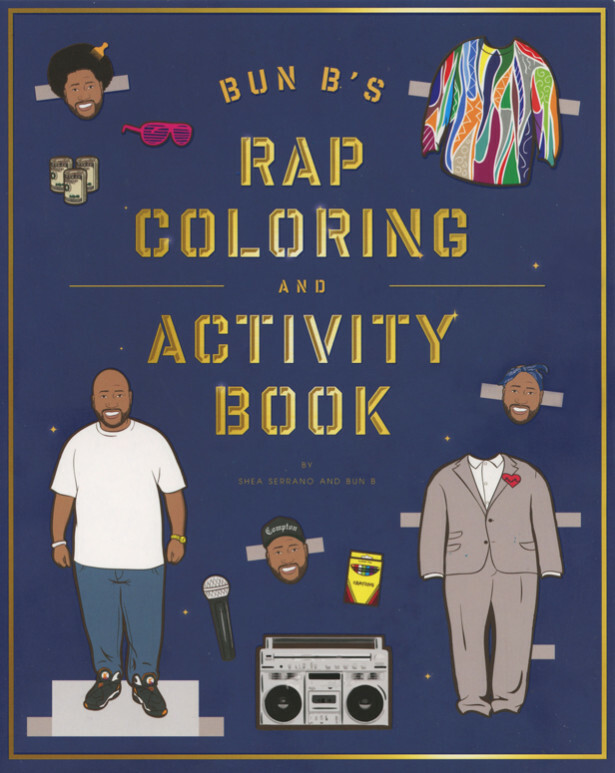 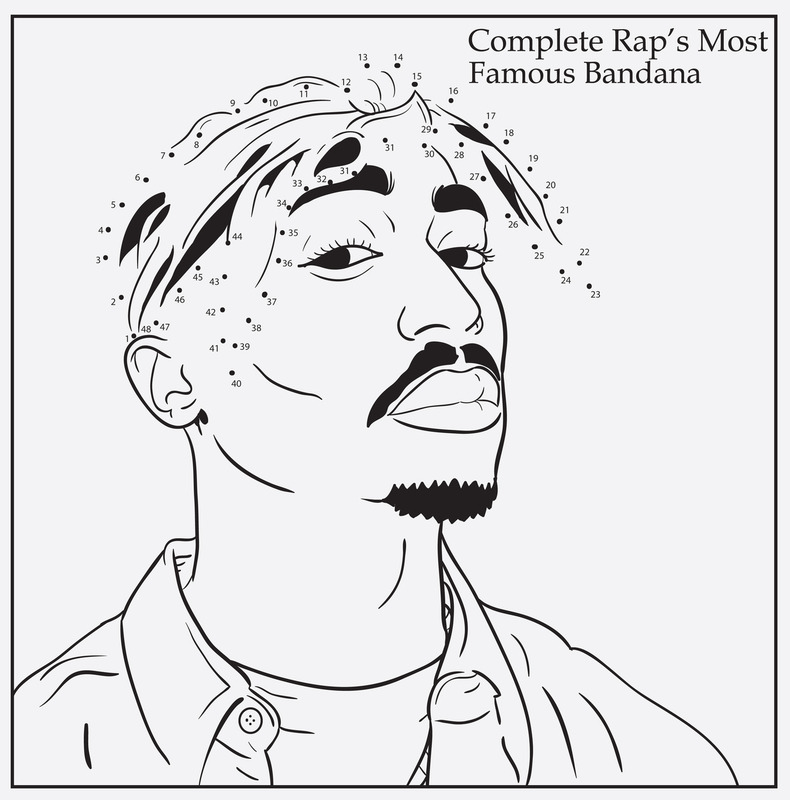 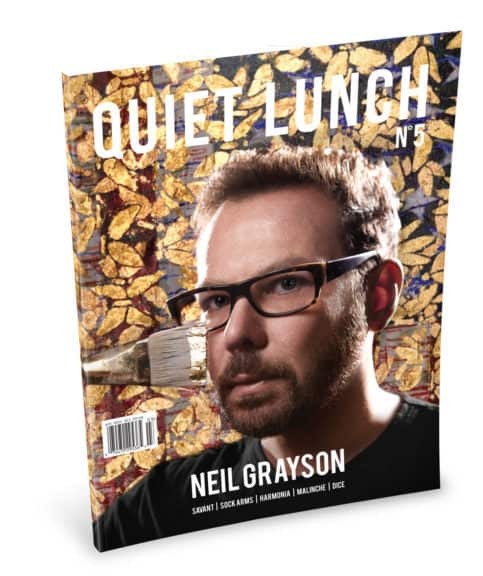 Featuring rap artists such as Tupac, Drake, Nelly, Riff Raff, Childish Gambino, Queen Latifah, and even Bun B himself, the book is a humorous take on a classic learning tool. 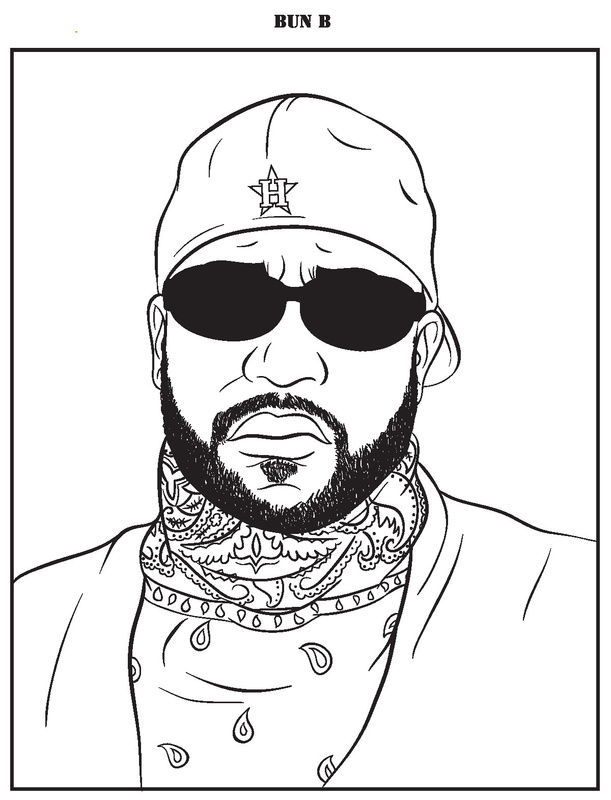 Courtesy of Bun B’s Rap Coloring and Activity Book.